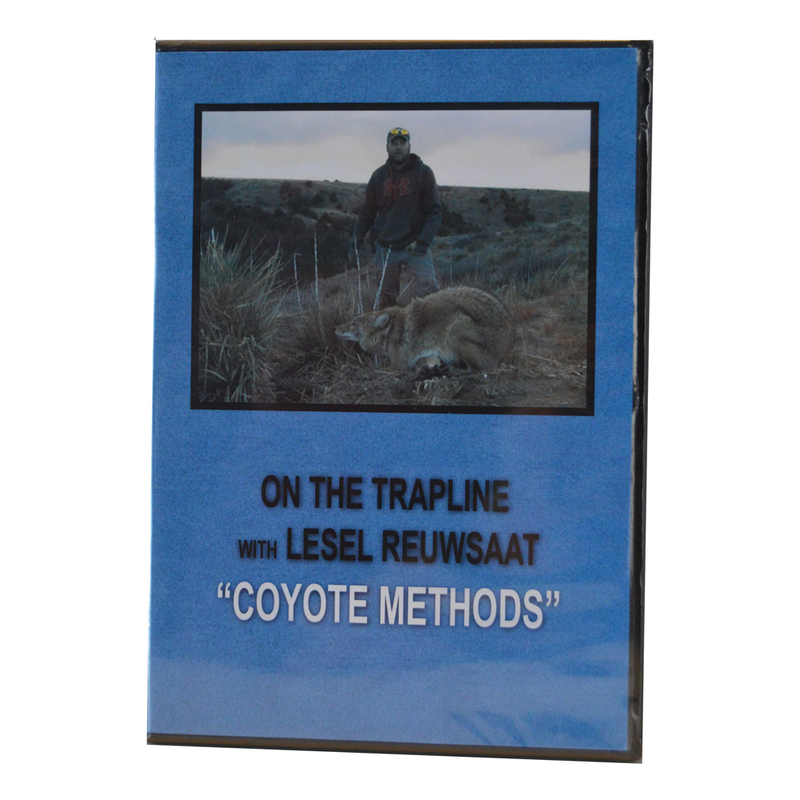 Lesel Reuwsaat’s “Coyote Methods” DVD takes you with Lee on his modern day coyote trapline. Lee is a professional trapper who earns his living fur trapping. 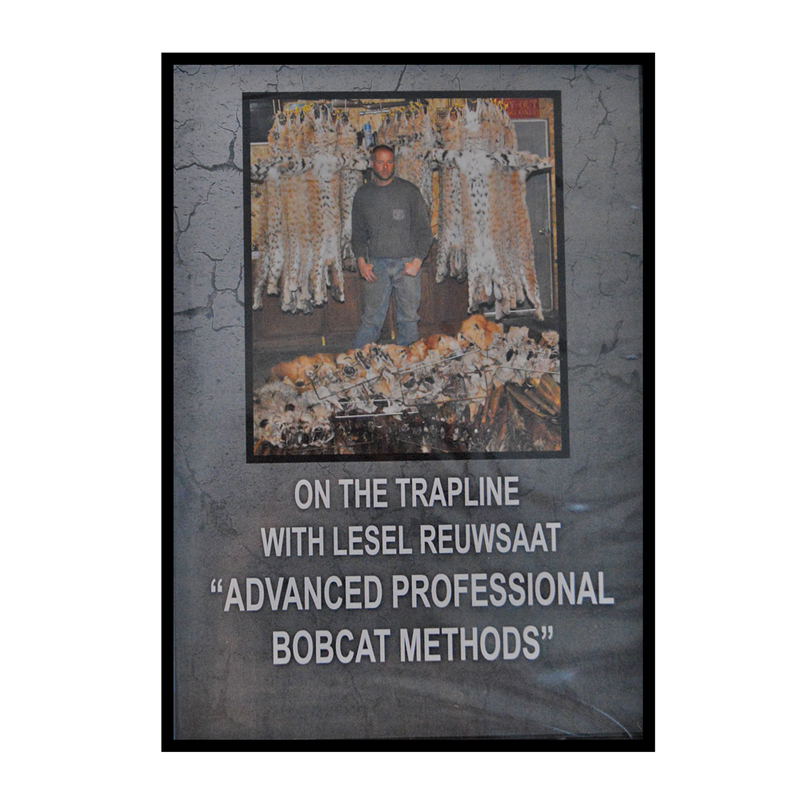 He demonstrates the methods and techniques that help him put up huge numbers year in and year out on his trapline. 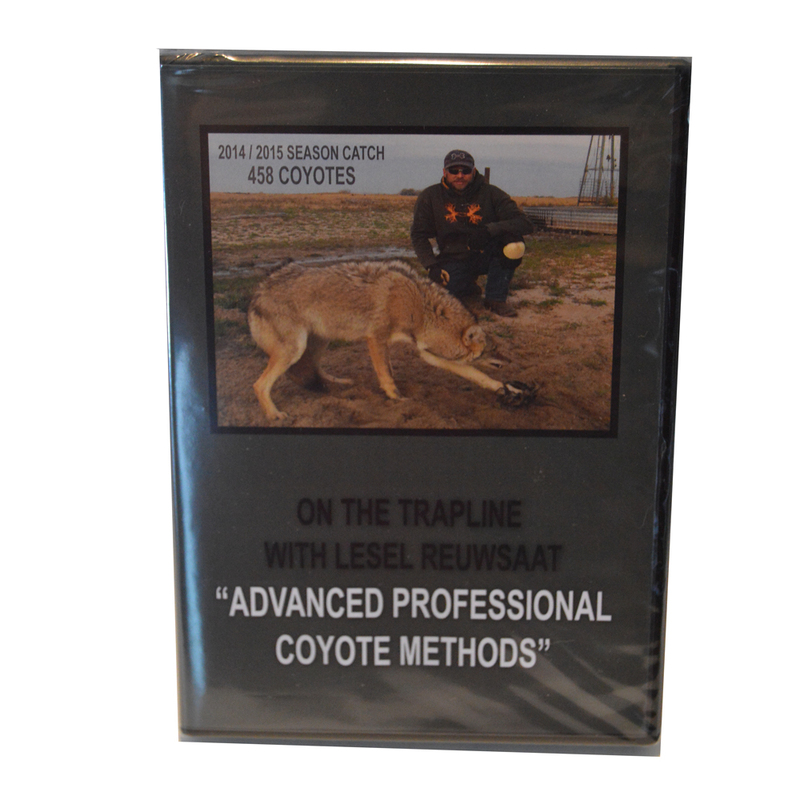 You will be following a true professional trapper on his line and seeing every detail that can make you a much more successful coyote trapper. You are sure to learn from watching this tremendous, 120 minute DVD. Every facet of the professional approach is covered. Lee caught and put up 432 coyotes during the 2013/2014 season.